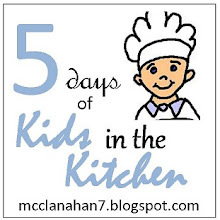 My kids and I have listened to Adventures in Odyssey for years. We started listening on our local radio station every Saturday morning. 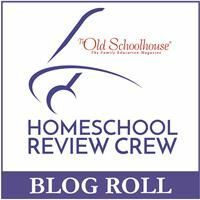 We loved them so much that we have bought several CDs as well as visiting Whits End in Colorado and joining the Adventures in Odyssey Club. 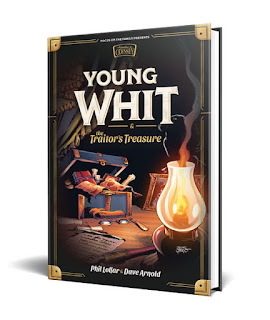 When we first heard of the new book, Young Whit & the Traitor's Treasure we all wanted to read it. Young Whit is a 235-page hardback book that takes us back to the 1930s when John Avery Whitaker is nine-years-old. His family moves to Provenance, North Carolina when his father takes a new job at Duke University. Johnny has to learn to deal with a new school, new friends, and a new bully all during the Great Depression. If that is not enough for a young boy to deal with he also has a mystery with the contents of an old musty trunk. He finds out what everyone thinks about his family after giving a presentation in school and now he must try to bring honor back to his family name by solving the old scandal that tarnished the Whittaker name. It is great to step back and learn the history of Whit as he grew up in this new book series and we are all looking forward to more books in the series. 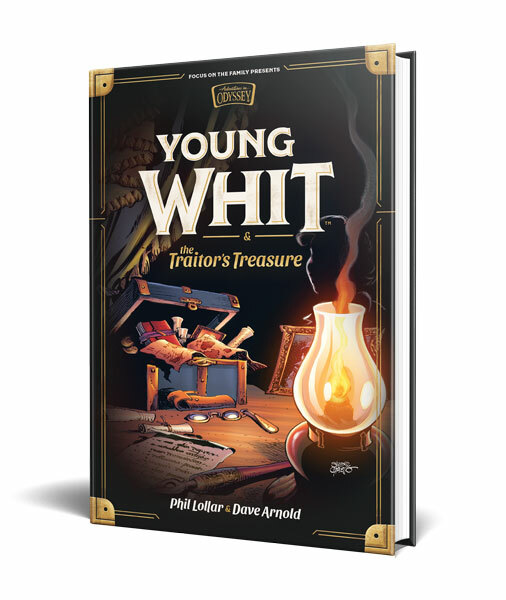 You can win your own copy of Young Whit & the Traitor's Treasure by entering the giveaway below. 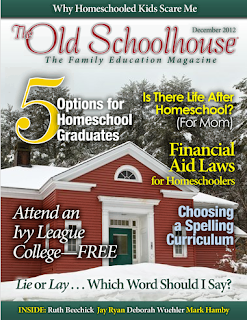 By subscribing, you agree that you want to enter to win a copy of Young Whit and agree to receive occasional emails from Focus on the Family and FrontGate Media. Open to US Residents 18 years or older. Prize has no cash value. 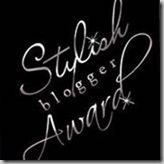 5 Winners will be selected on 11/25/2018 and notified by email. This page is designed by FrontGate Media. Disclaimer: I received a copy of Young Whit from Front Gate Media in exchange for my review. All opinions are my own and no other compensation was received.